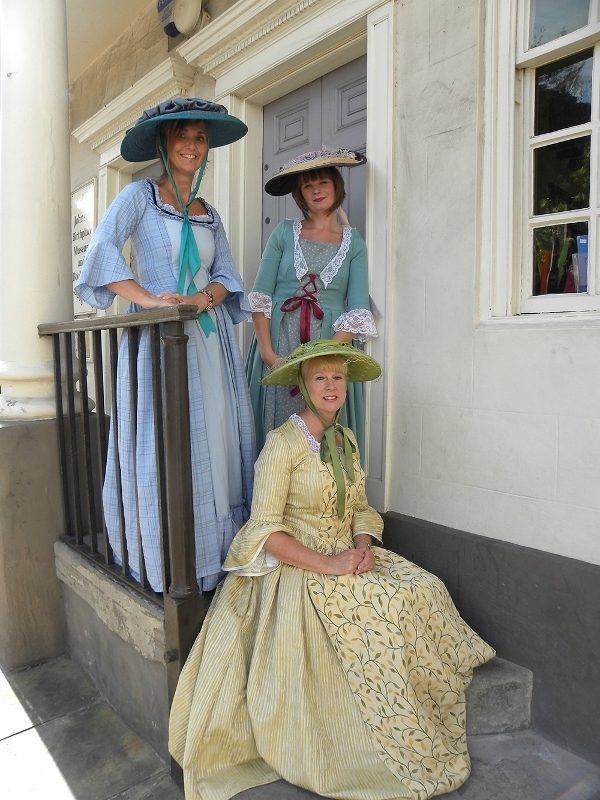 The doors to a Midland city's rich and sometimes violent history were thrown open to the public during a special weekend of culture and entertainment. 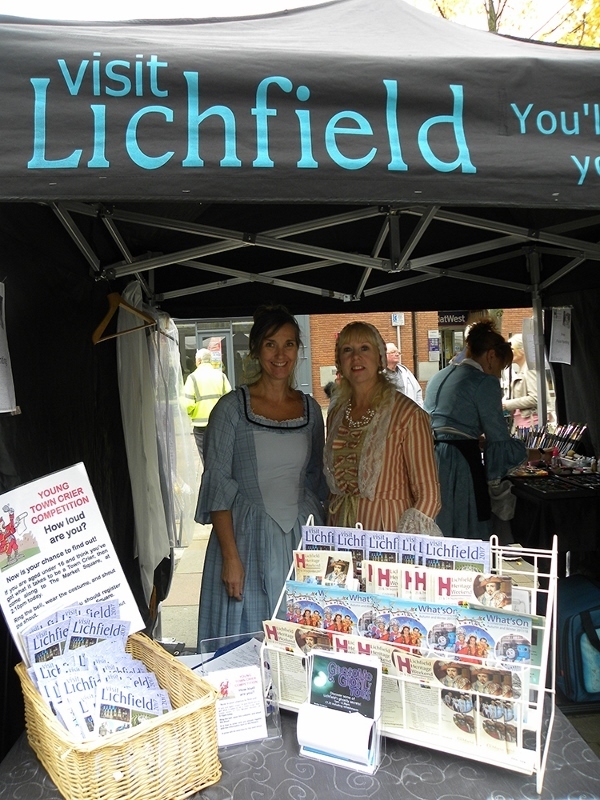 The Lichfield Heritage Weekend 2017 was held in the Staffordshire cathedral city over the weekend of Saturday 23rd and Sunday 24th September. The annual event had an extra special significance in 2017 with the heritage weekend also marking 300 years of Lichfield's famous son, actor and playwright David Garrick, who gave his name to the city's main theatre. The Lichfield Heritage Weekend saw tourist providers across the historic city open their doors to visitors, some for the first time this year, while organisers also ran a number of fun activities for adults and youngsters alike. A varying number of heritage venues welcomed in the crowds over the course of the weekend, including The Samuel Johnson Birthplace Museum, Erasmus Darwin House, Lichfield Cathedral, the Guildhall prison cells, Lichfield Record Office within Lichfield Library, Wade Street Church, Cruck House and Dr Milley's Hospital. 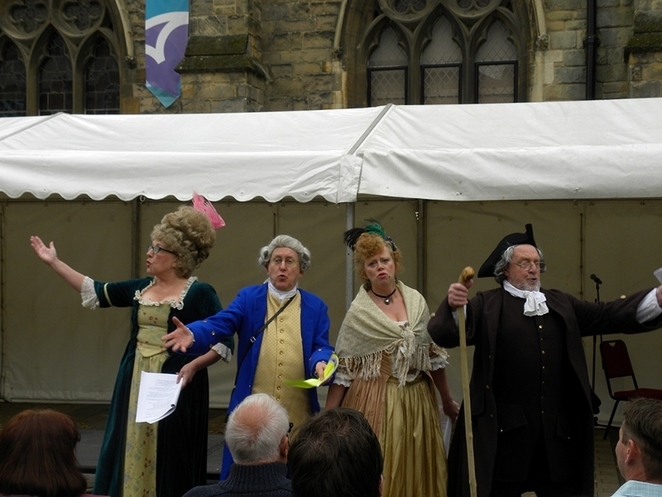 In addition to the historic venues welcoming visitors over the course of the two days, Lichfield's Market Square also played host to the Samuel Johnson birthday celebrations on Saturday, together with a range of free activities and entertainment including 'crazy' Georgian wig making and a performance of The Doctor and the Dancing Dog by the Intimate Theatre company. 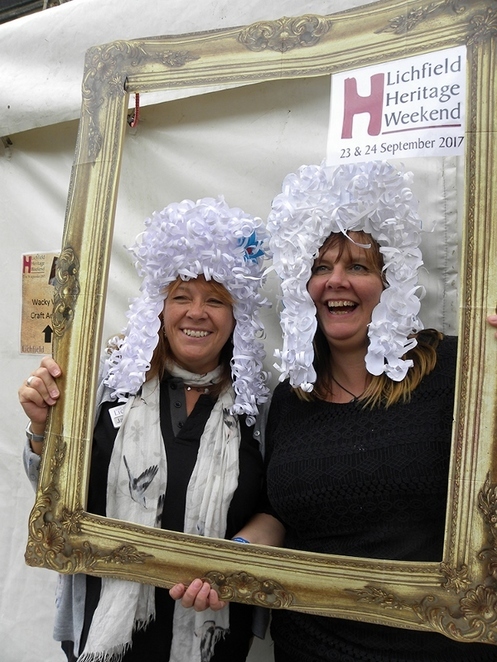 Councillor Ian Pritchard, Lichfield District Council's Cabinet Member for Economic Growth, Environment & Development Services, said: "The Heritage Weekend is a chance to celebrate Lichfield's fascinating past and its historic buildings. It is important that we remember the city's great figures, and this year we celebrated both Samuel Johnson's birthday and 300 years of David Garrick, the famous Georgian actor. We hope everyone enjoyed the weekend's events and thank you to all our tourism partners for putting on such a brilliant programme of events." To find out more about tourism in Lichfield District visit the website.